South Hills Music Center is geared to meet the musical needs of the Pittsburgh area. Founded on the principle that everyone should have a chance to pursue their musical dreams, our family run business brings music to the local community. 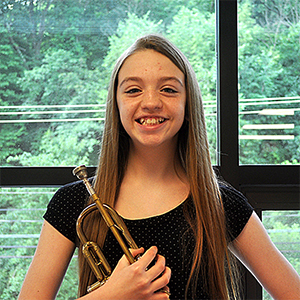 With a strong emphasis on technique, performance, and music theory we provide a well rounded music education to all of our students.